Foraging for food during an emergency situation is quite different from when you’re just leisurely hiking. When it comes to food — especially the ones that you’ll need to eat to survive — you have to make sure that you have the right set of skills to identify which foods are safe to eat and which aren’t. (h/t to DoomsdayMoose.com). Always err on the side of caution when foraging for food. In survival foraging, remember the most basic rule: If you can’t identify it, don’t eat it. This rule is especially important when it comes to plants and berries. Some berries — like pokeweed — may look safe and yummy but are actually lethal. The best way to prepare for this is to have a guidebook that will help you identify your plants. We also recommend that you take the time to look at the type of food around your home and/or homestead. With regards to animals, insects are usually pretty safe to eat. Another safe choice for you are earthworms, which become a nutritious meal after you cook them. The best way to get a bunch of worms is to pound soil with a mallet, club, or staff. Worms respond to these vibrations and will crawl up to the surface. Depending on the region of the United States you live in, edible plants will grow in different landscapes. In general, however, edible plants will be found in sunny areas in humid zones, and near water sources in drier climates. If you are in the woods or an unknown place, look for plants that grow in abundance. Avoid plants that you see are found in only one or two spots in an area. That being said, remember to always perform the universal edibility test (a test that will help you know if a plant will make you sick or not) on any plant you are not fully certain of. 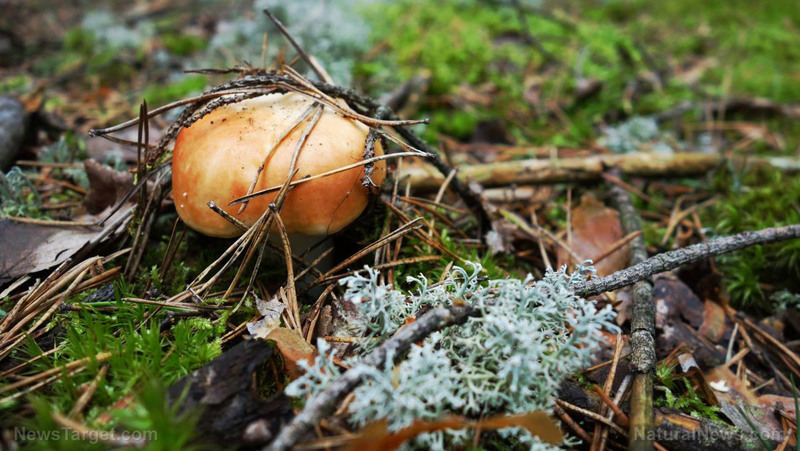 If you find a safe-enough location, you might want to cook the food you forage. A lot of natural plants can be used to substitute other cooking ingredients. Dandelions, for example, can be boiled and eaten like carrots. Try experimenting with the plants found around your home. Some fruits and flowers give a unique flavor to certain dishes. Learn from Mother Nature: She isn’t subtle in giving out warnings. Stay away from plants and animals that are incredibly bright in color. Usually, the bright colors mean they are highly toxic or too dangerous to even touch.